Good news! The Restocked Alerts app now supports MailChimp integration. 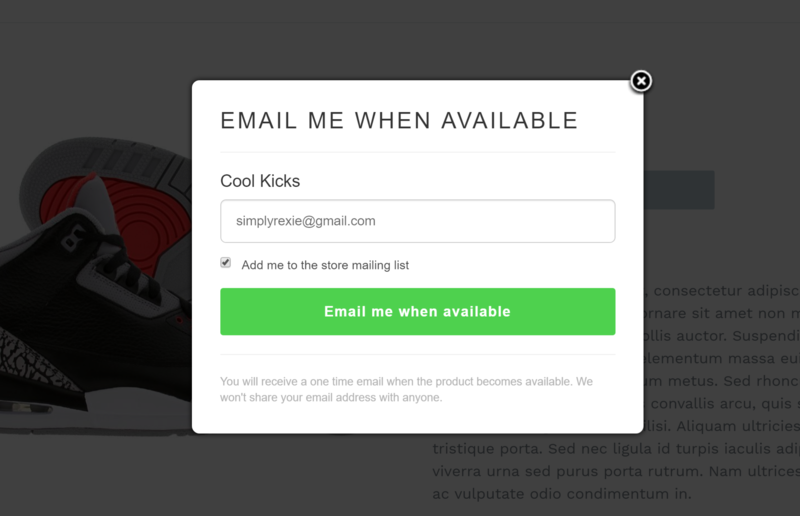 This means that those customers who opt into your mailing list from the product signup form can be automatically added to a MailChimp mailing list also. 1. Launch the app and go to Settings. 2. Click the Customers tab. 3. Scroll down and set the MailChimp Integration to the ON position to enable it. 4. Connect your MailChimp account to Restocked Alerts. 3. Select a list to use - click Save, and you're all done!